House For Rent at Kritsadanakorn Herritage Village , Bangna Area. Near Expressway,Mega Bangna ,Lotus Ramkhumhaeng2 University. 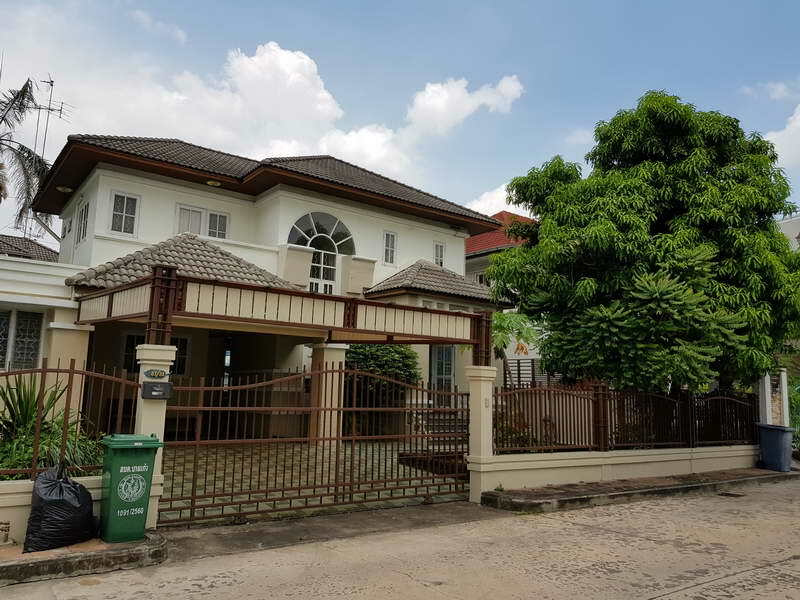 Single House 90 sqw.250 sqa.m , 2 stories ,3 Bedroom,3 Bathroom,1 livingroom ,1 Diningroom,2 kitchen(inside and outside) ,2 Maidroom 2 carpark , Furniture and 5 Airs. Price Permonth 25,000 Baht , For 2 years contract, Security guard 24 hours. Near Mega-Bangna ,Lotus,Ramkhumhaeng2 University, Central-Bangna , Bangna-Express way Bangprain-Bangna,Easy go to Suvarnnaphumi airpor.